Alex and I have been in love with Alpha Industries for a while now. Their quality, selection of colours and styles, and affordable bombers make this company a must go-to for your wardrobe. They make other types of jackets but today we’re just focusing on their beautiful selection of bombers. They make some of the coziest bombers out there, but our real favourite is the APOLLO MA-1 FLIGHT JACKET, aka the “NASA Bomber”. This is one of the best-looking bombers out there right now. It’s been such a joy, and just makes any outfit so much fun to wear. We have teamed up this specific bomber with so many different types of jeans, chinos, track pants, Adidas training pants, you name it… they give any outfit this pop to it. This jacket pretty much can be worn almost all year round (maybe not on those burning hot summer days lol) but during the spring or fall a long tee and the bomber work fine, and in the winter a nice thicker type of sweater or hoodie makes this a very useable item even in the cold. I just love having this jacket in my wardrobe and if it weren’t for people thinking I slap on the same thing over and over again, I’d wear this jacket all the time! This clothing company based out of Knoxville, Tennessee continues to be on the rise. 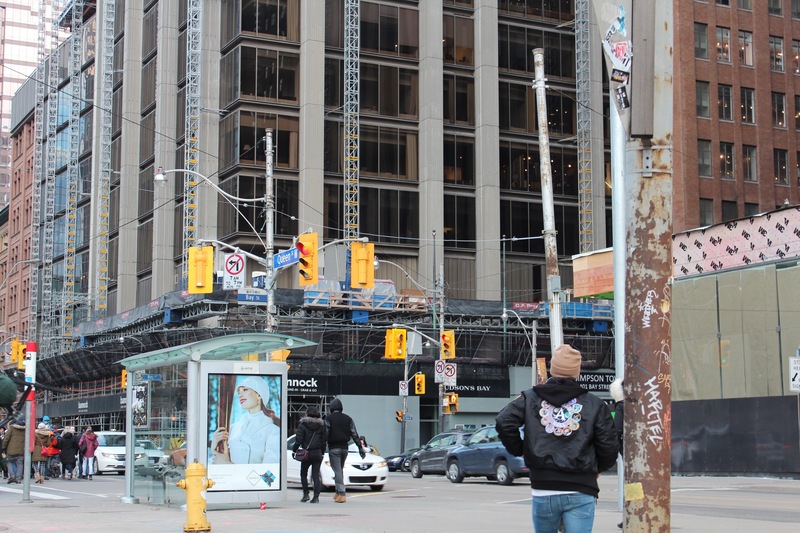 We have seen a huge increase in the number of these jackets on our streets in Toronto since rappers like Chance and Logic brought them a bit more mainstream presence. 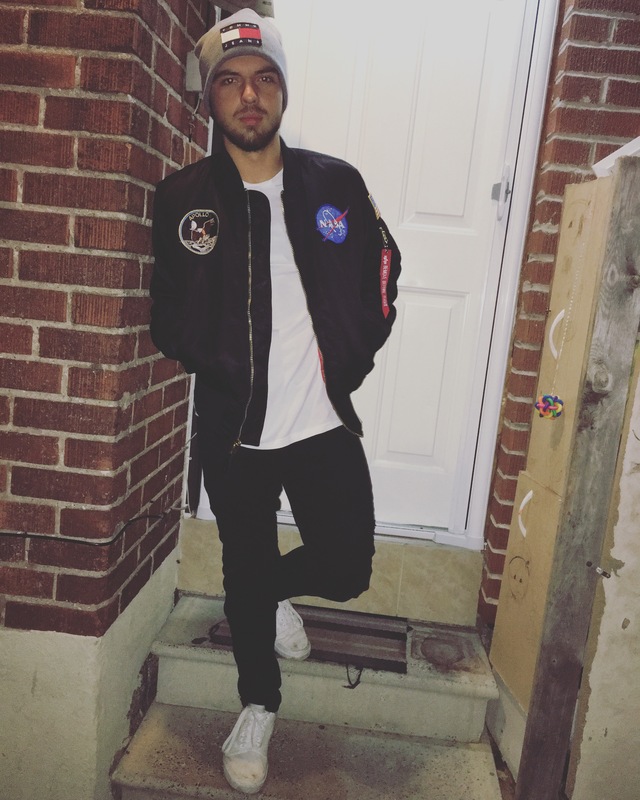 We see the bomber influencing the fashion game more and more these days, so you can’t seem to go wrong with getting yourselves a nice one from Alpha Industries. You can get them at your local Urban Outfitters or order them online at http://www.alphaindustries.com/. Enjoy! Hope you guys can get one of these bombers… and continue to look cozy!